Softer, Clearer Skin in One Minute? I'm really lazy when it comes to skincare gadgets and normally turn down opportunities to try them for two reasons: 1. I'm wary of triggering or aggravating my rosacea and 2. I honestly can't be bothered with the faff. What drew me to the Forea Luna 2 was that this particular model was specifically developed for sensitive skin - and the design and usage are incredibly streamlined. When it arrived I charged it with a USB at my laptop and THAT WAS IT. And wait for it... stays charged for 450 uses. That's two whole years with the amount of usage it gets from me. I'm in. I'll tell you what it does in a minute... which I wouldn't have been interested in if it weren't for all of the above. So Forea Luna 2 is a sonic cleansing device. It's made of silicone, fits in the palm of my hand and the little bristles are soft and flexible. You switch it on by pressing the fingerprint dent on the front and it immediately starts to pulsate, which can be increased or lowered with the + and - buttons according to your skin's needs. I find that mine works best with easily rinsed cleansers like OSKIA Renaissance Cleansing Gel or Antipodes Grace Gentle Cream Cleanser but reckon it's fine with most other than really cloggy balms or clay based cleansers. I wet my face, add cleanser, then move the Luna around my face in little circular movements for one minute. Rinse and I'm done. Designed to stimulate micro circulation, rid skin of toxins and other fancy stuff you can read more about here, the main benefits I notice are instant softness (like post facial exfoliation level) and clearer pores. My skin is prone to congestion and every now and then loses the plot... this helps settle and clarify it in a very gentle way. Oh and it's great at getting rid of any stubborn dry flakies. It feels as gentle as fingers on my skin and is really pleasant to use, much moreso than any of the more traditional face brushes I've tried. Foreo Luna's baby sister, Luna Play, is a teensy, super portable version that's a great way to try out this device for a fifth of the price. It does exactly the same thing in miniature. Only downside is that it's disposable, but 100 uses isn't to be sniffed at and the Play could easily last up to a year on twice weekly use, which is what I do on average. Literally the size of a cotton pad, this one is perfect for travel, though both are pretty neat and lightweight. 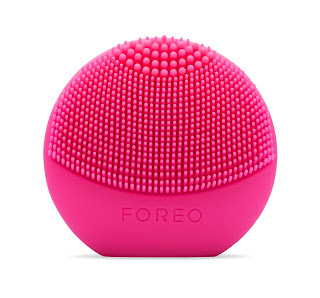 I find my Foreo Luna 2 much more gentle on my skin than the Clarisonic; there's no need to replace brush heads and apparently it's 35 times more hygienic. Added to 450 uses per charge, only one minute to use and noticeably softer skin... I really struggle to find fault with this. PS the other side can be used for facial massage to assist absorption and efficiency of skincare products, but that doesn't happen in my bathroom because... faff! 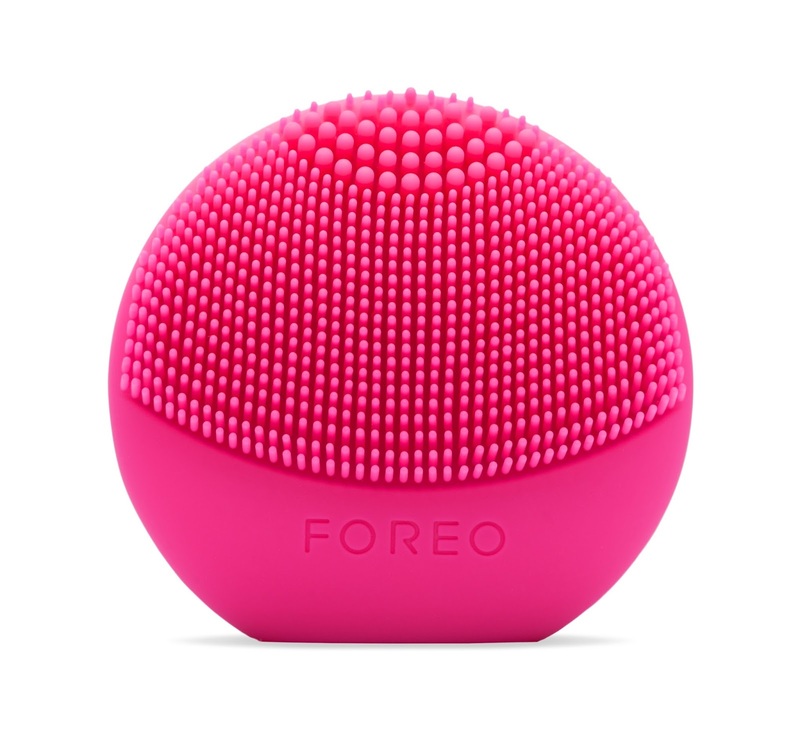 Find Foreo Luna 2 for sensitive skin at Cult Beauty or Foreo International, also available in versions for normal, oily and combination skins. Why use an eye shadow primer? A Facial in a Jar?